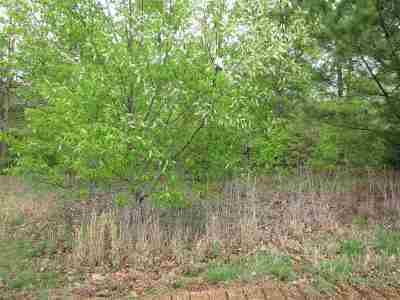 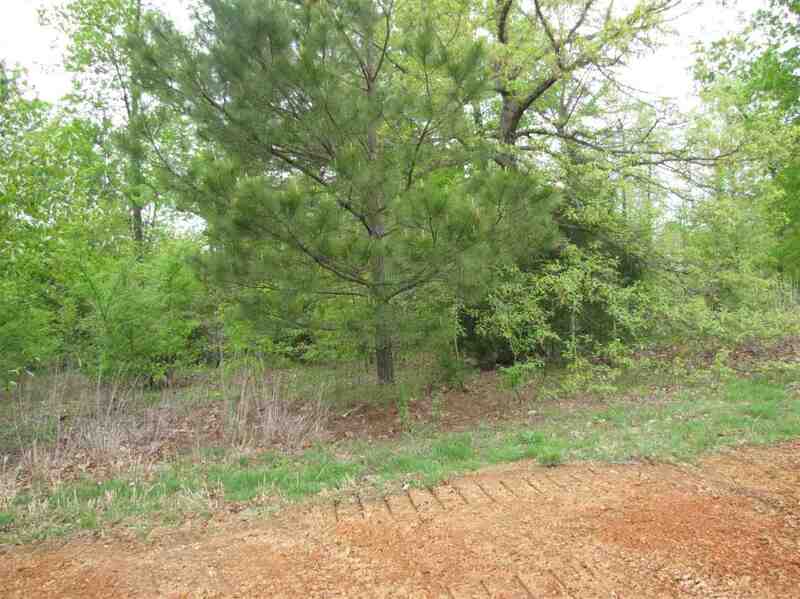 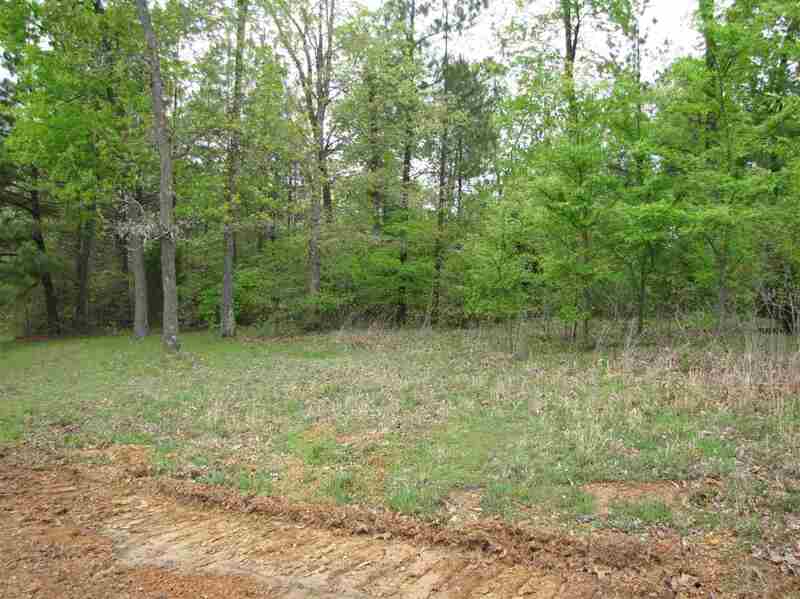 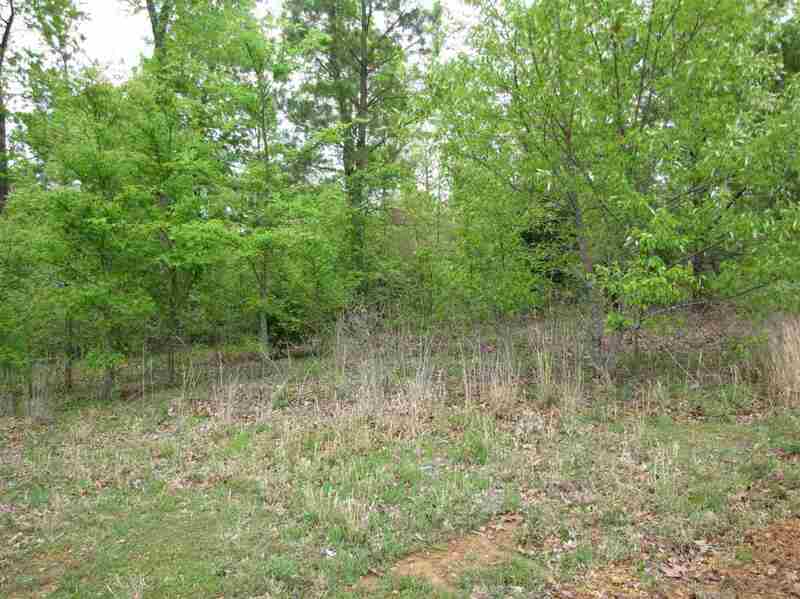 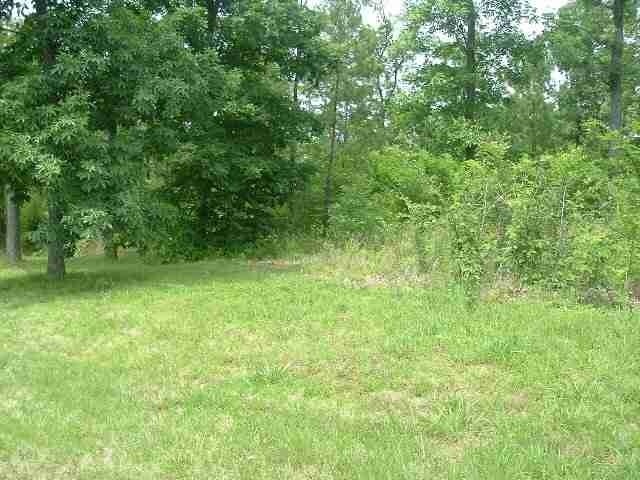 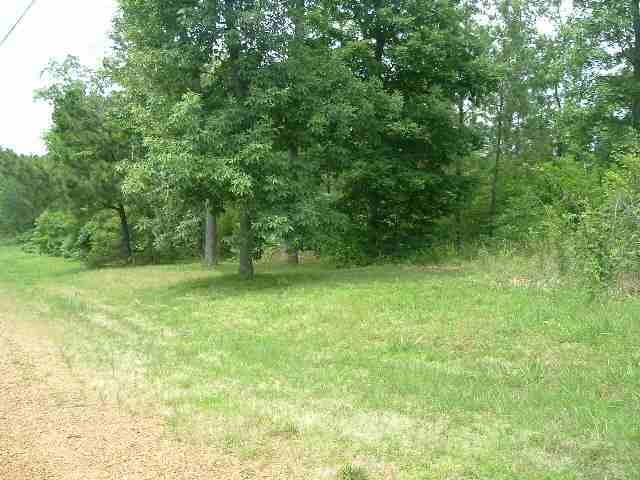 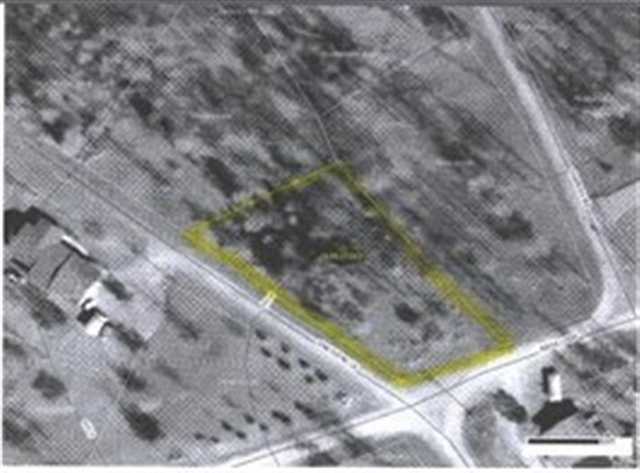 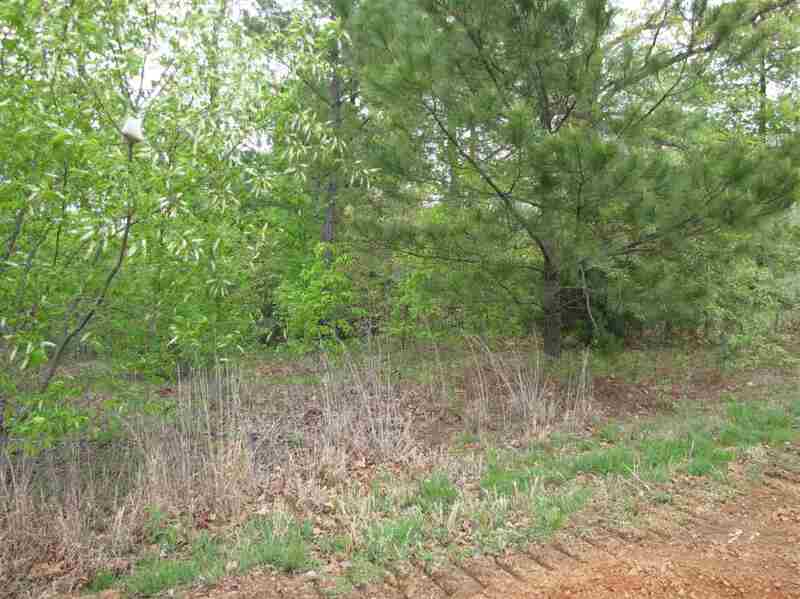 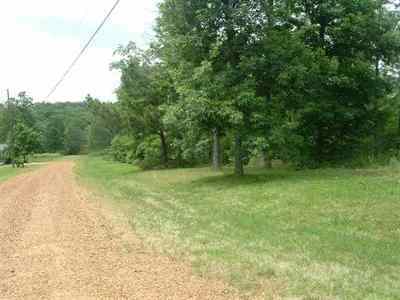 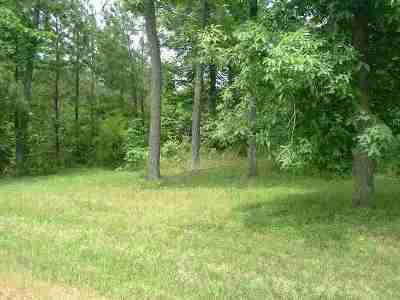 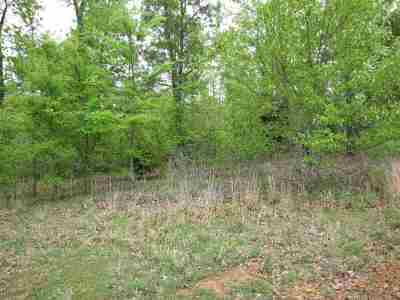 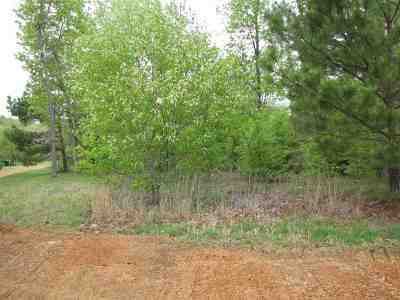 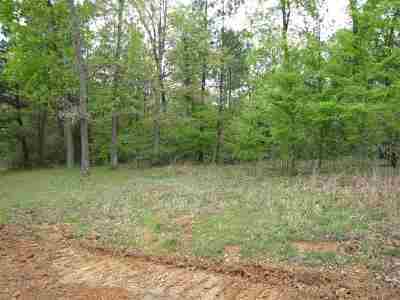 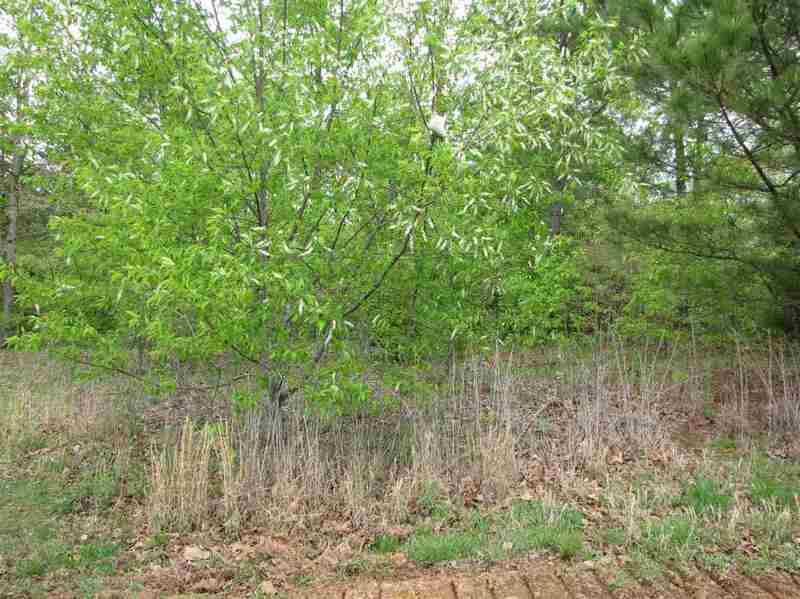 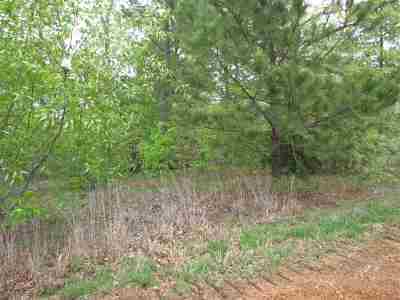 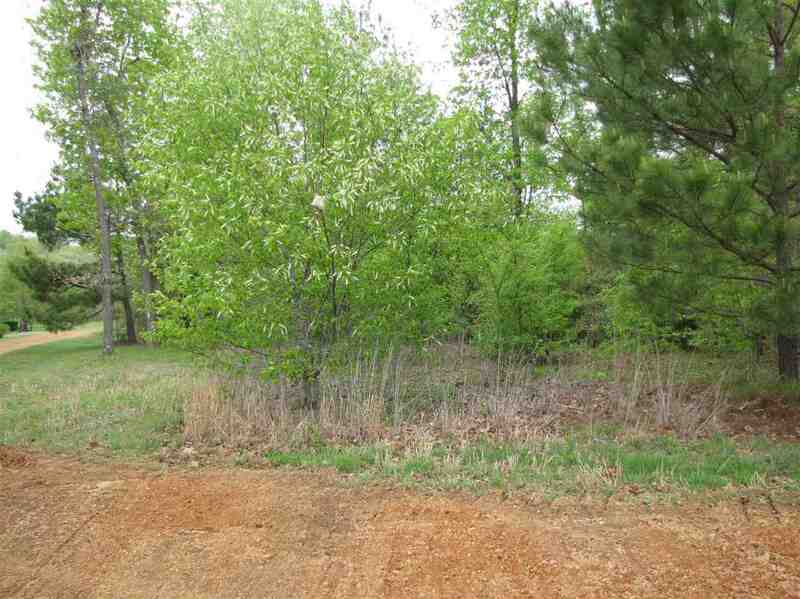 Nice gently sloping corner lot in quiet and secluded lake area subdivision minutes from lake access at Town & Country Marina and less than a mile from two public boat ramps at Jonathan Creek. Perfect for permanent residence or weekend home! Priced to sell at $5, 000.